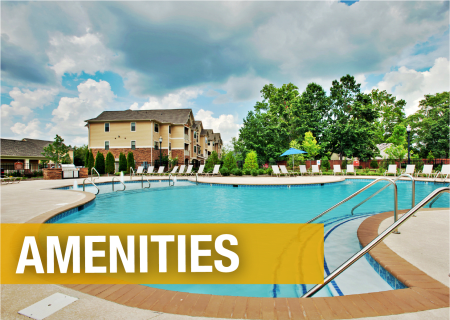 Experience unparalleled apartment living at Richland Falls in Murfreesboro, TN. 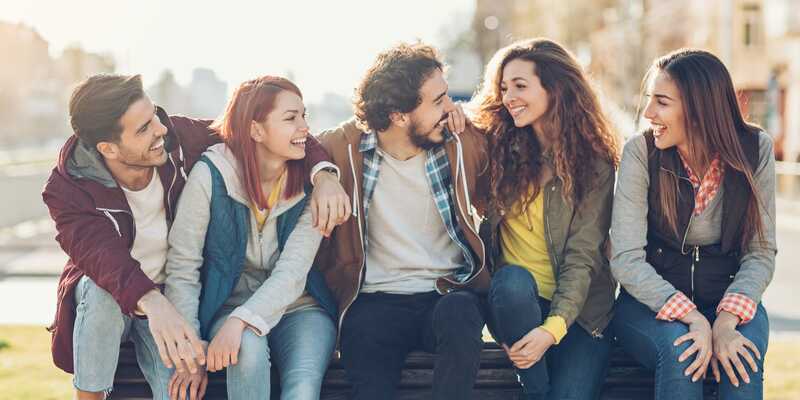 Murfreesboro’s motto is “Creating a better quality of life,” and that is exactly what you will find when you rent a 1, 2, or 3 bedroom apartment home on our spacious grounds. 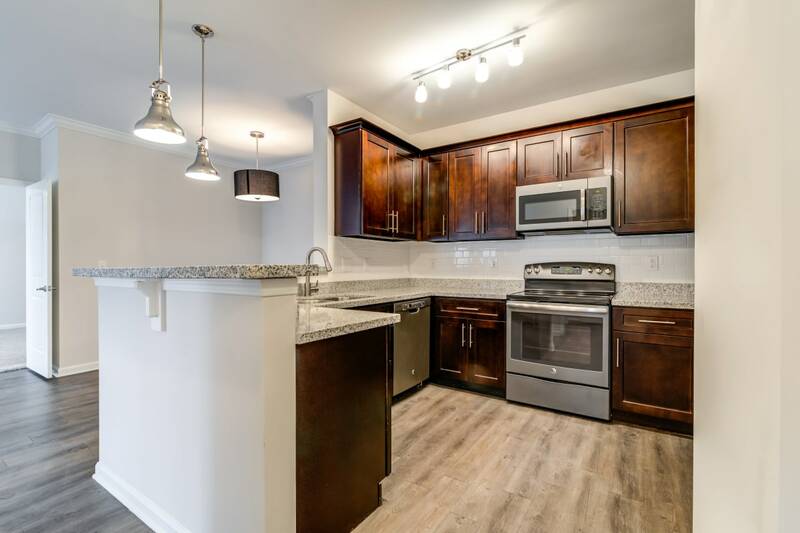 All of our homes are pet-friendly, and select homes have been updated with features like beautiful hardwood-style flooring, an in-home washer and dryer, slate appliances, and granite countertops. 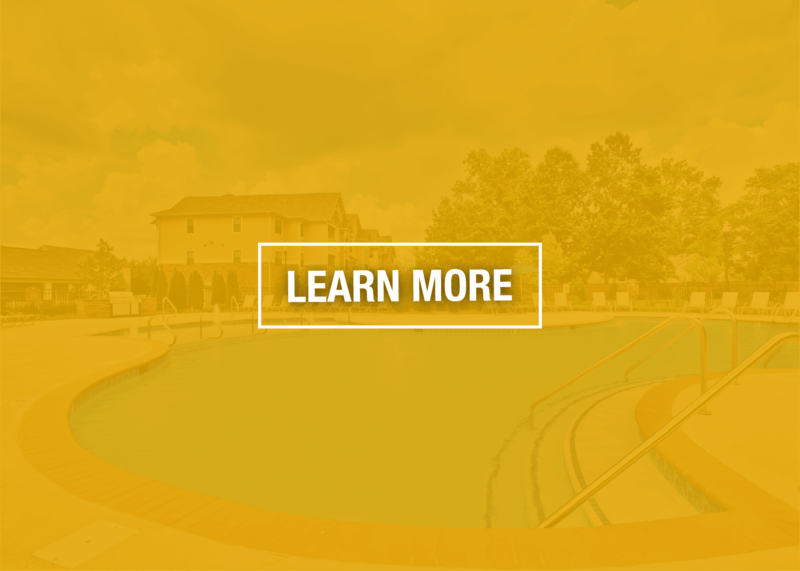 Our community amenities were designed to help you live your best life – from the fully equipped fitness center and resort-style swimming pool to the picnic grilling areas, common area WiFi, and a car care center. 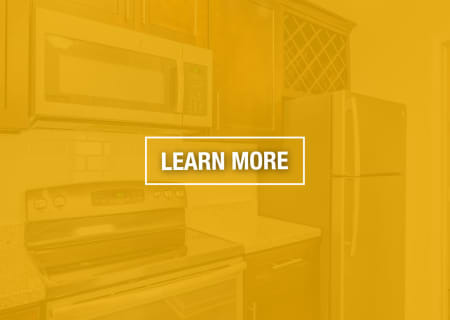 Our comfort inspired apartment homes are the perfect setting for your active lifestyle. With eight open-concept floor plans to choose from, you are sure to find your perfect home at Richland Falls. 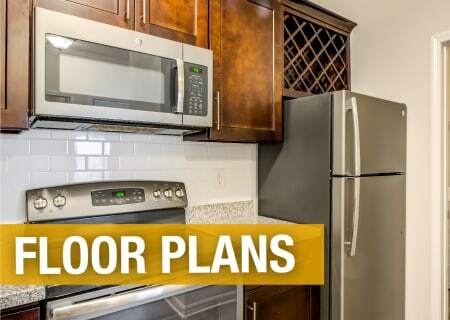 Each home offers stylish details like crown molding, brushed-nickel hardware, contemporary light & hardware fixtures and double french doors along with handy features an optional computer desk, and a storage closet on the patio. At Richland Falls, our array of amenities will enhance your everyday experience in our bark park featuring pet-friendly community. Our resort-style swimming pool, gorgeous clubhouse, picnic grilling areas and onsite fitness center create a “home away from home” atmosphere. Gated access, private garage availability, and a car care center are just icing on the cake. 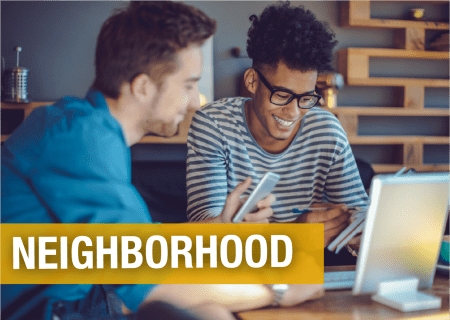 Our ideally situated apartment homes put you close to work, school, and tasty eats. 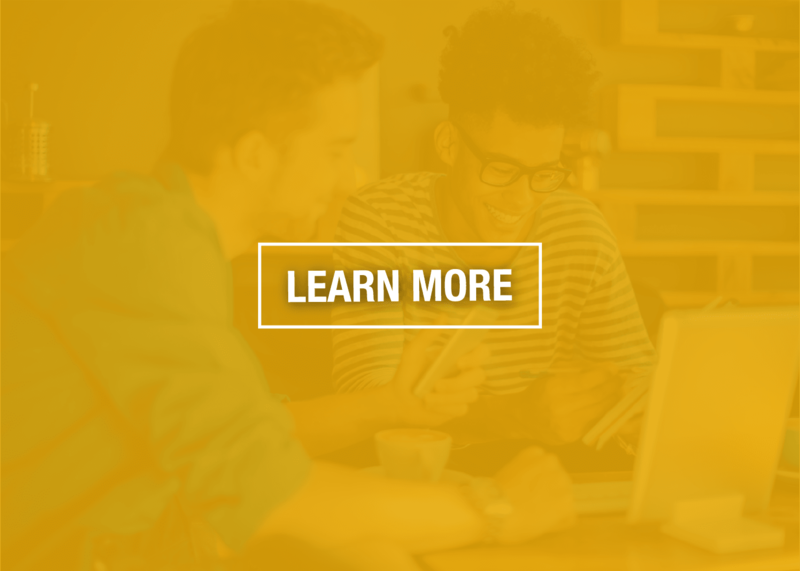 Middle Tennessee State University is a short walk or bike ride away, and major employers like Amazon’s Fulfillment Center, General Mills, and Nissan of Murfreesboro are a quick drive from our apartments. Grab a pizza or plate of pasta around the corner at Sir Pizza, and sample the country-style eats, like barbecue sandwiches and hickory-smoked wings, at Slick Pig BBQ.